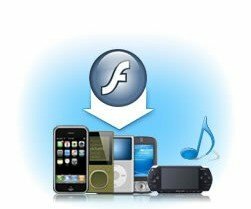 Adobe Flash, initially known as Shockwave Flash and popularly called simply Flash, refers to both Adobe Flash Player and Adobe Flash Professional multimedia authoring program. FLV, short for Flash video, is a video format played with Adobe Flash Player. If you obtain a video from YouTube, Google Video, Yahoo! video, DailyMotion, it will be likely a Flash video with the file extension of *.flv. With the wide availability of Adobe Flash Player in most common web browsers, Flash video has been the most popular video format for online delivery! How to convert FLV to AVI with Leawo FLV Converter? Step1, Click "Add" to input FLV files. Step2, Click "Edit" to edit files. Double click the file name on the list to have a preview. a. 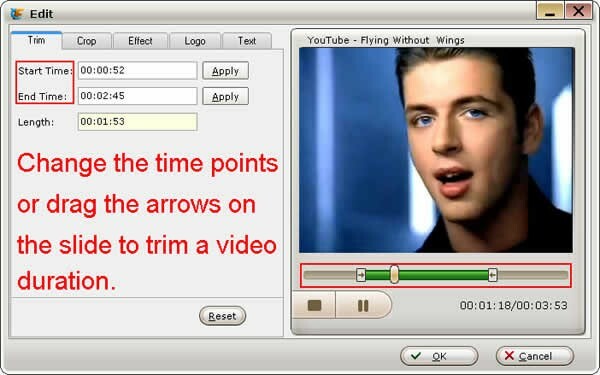 Change the time points or drag the arrows on the slide to trim a video duration for the part you want only. b. 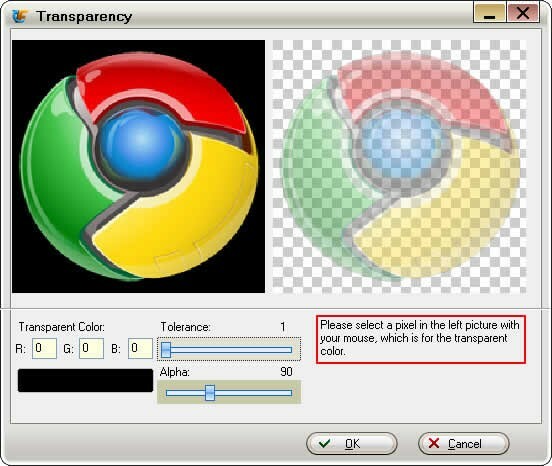 Adjust the values or drag the dot frame for a proper video dimension. This may help to remove the margins around the video to go with your screen aspect ratio. 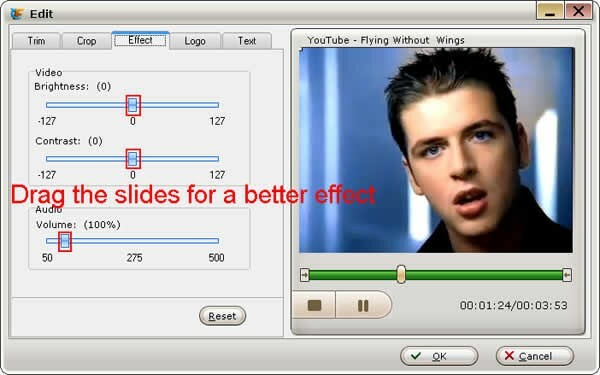 c. Drag the slides to adjust the "brightness", "contrast", and "volume" for a better video effect. d. Place a logo over your video. e. Place a text over your video. Step3, Select a style and click "Settings" to set advanced options. Click "Convert" button to start the conversion.